Warehouses tend to be quite tall, especially in the UK where we don’t have as much land mass as places such as the US. Due to this, you may not be able to reach every area of your warehouse, meaning space may be getting wasted. It can also allow you to perform maintenance or repairs on machinery. This follows on from height restrictions as storage can also be an issue in many warehouses, there may be ample space above your existing storage but without the use of scissor lift platforms, you may not be able to use the space and benefit from it. Scissor lift platforms and other access tables give you the advantage of being able to reach pretty much every area. Health and safety always needs to be taken into consideration in the workplace, especially when heavy objects and machinery are involved. 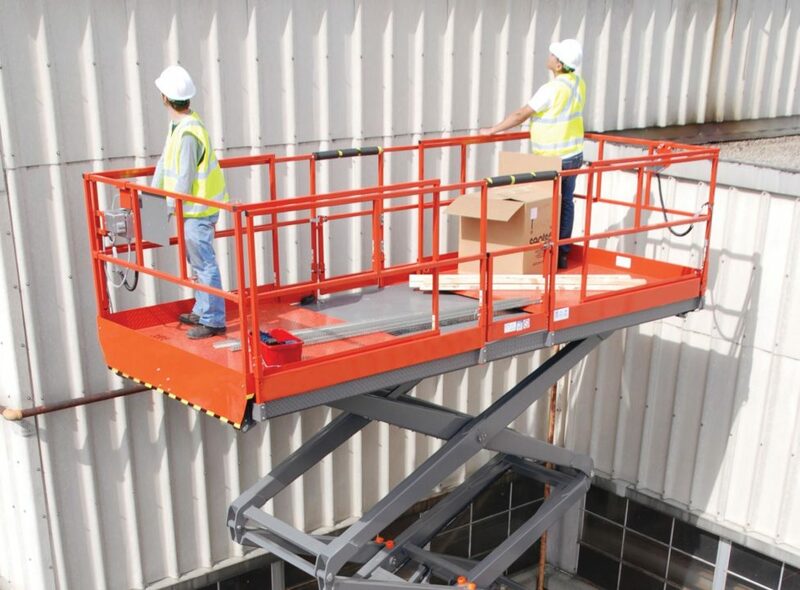 Scissor lift platforms can help improve safety – when used and supervised by staff members who have been trained effectively. 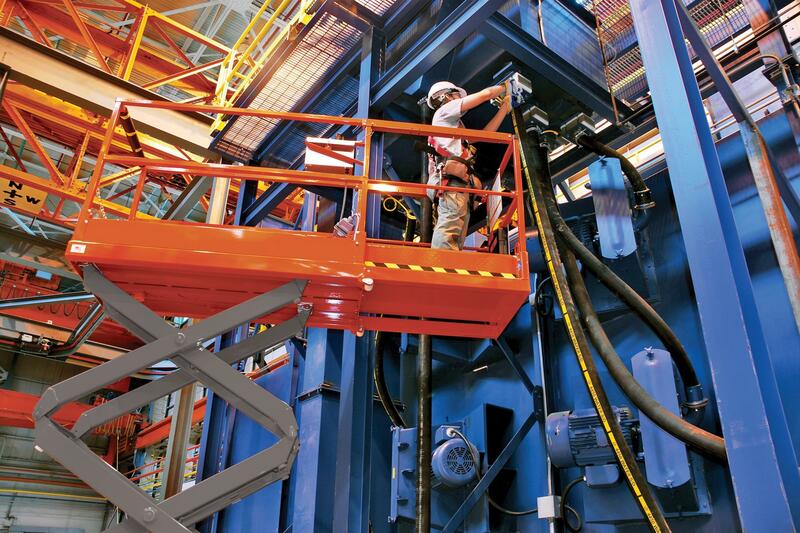 Scissor lift platforms allow your team to move heavy loads without the same risk of strain injury. They will also be able to store heavy items up high without having to try and lift them over their heads. 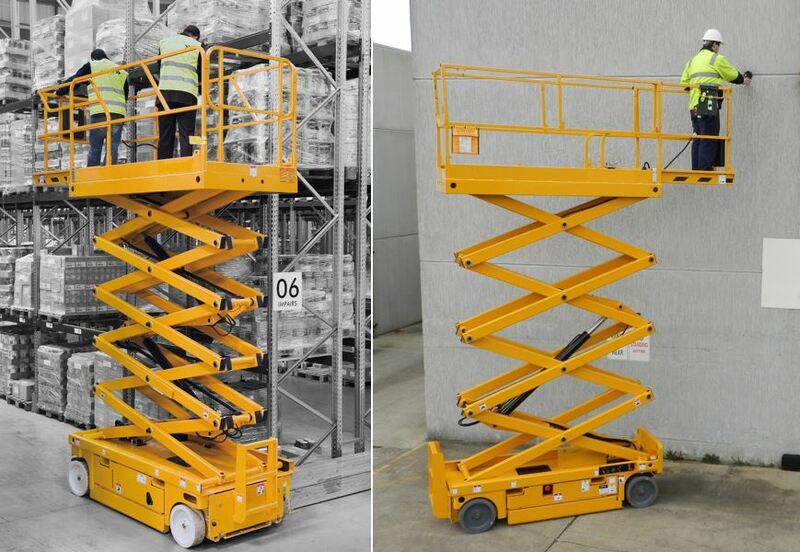 Scissor lift platforms can also help improve the efficiency of day-to-day running of a factory in the food industry. They allow staff to transport goods from one side of the premises to the other with little effort and time required. This time and money saving method can be incredibly efficient and beneficial to your business. Some of these features are optional and some will not be provided with every type of scissor lift platform, this is just an indication of what you could get.